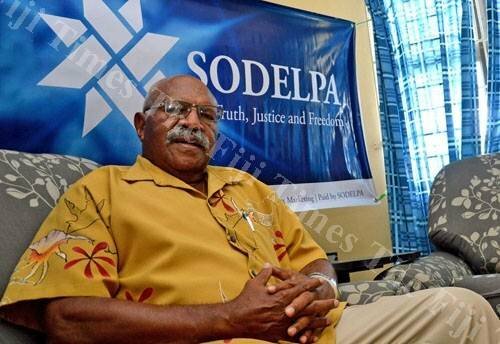 THE Social Democratic Liberal Party (SODELPA) says it will encourage more iTaukei to become canefarmers and will build a new sugar mill in Rakiraki if it forms the next Government. 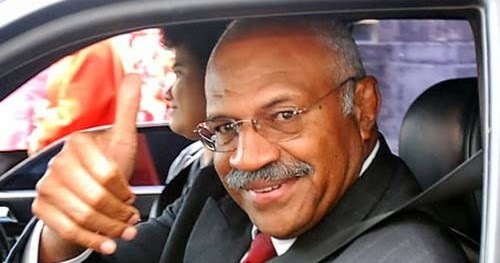 SODELPA leader Sitiveni Rabuka said his party was confident in the sugar industry's future if Government, sugarcane farmers and Fiji Sugar Corporation (FSC) worked together to return the industry to a sustainable and profitable basis. 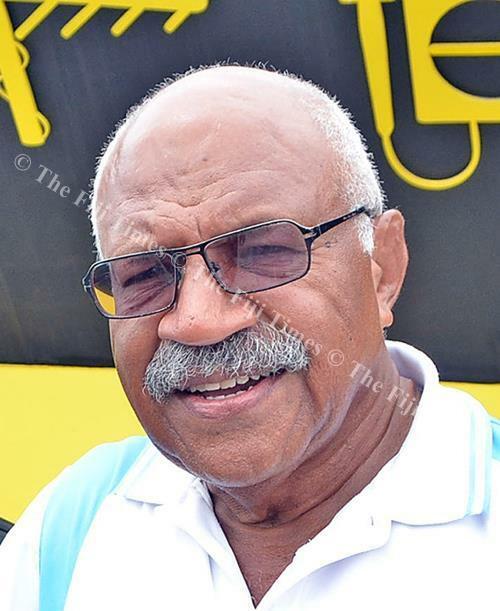 Mr Rabuka said the new mill SODELPA would build in Rakiraki would crush up to 3500 tonnes of sugar cane a day, produce electricity from bagasse, ethanol, biocompost, and sugar crystals for the confectionery and drinks market. 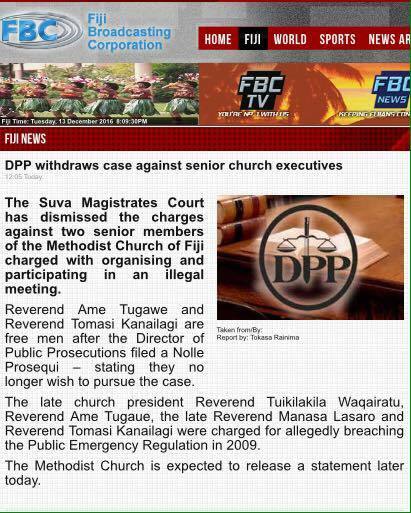 "Sugar is the backbone of our economy and our beloved Fiji needs the sugar industry to thrive," he said. "Both the miller (FSC) and growers need each other. 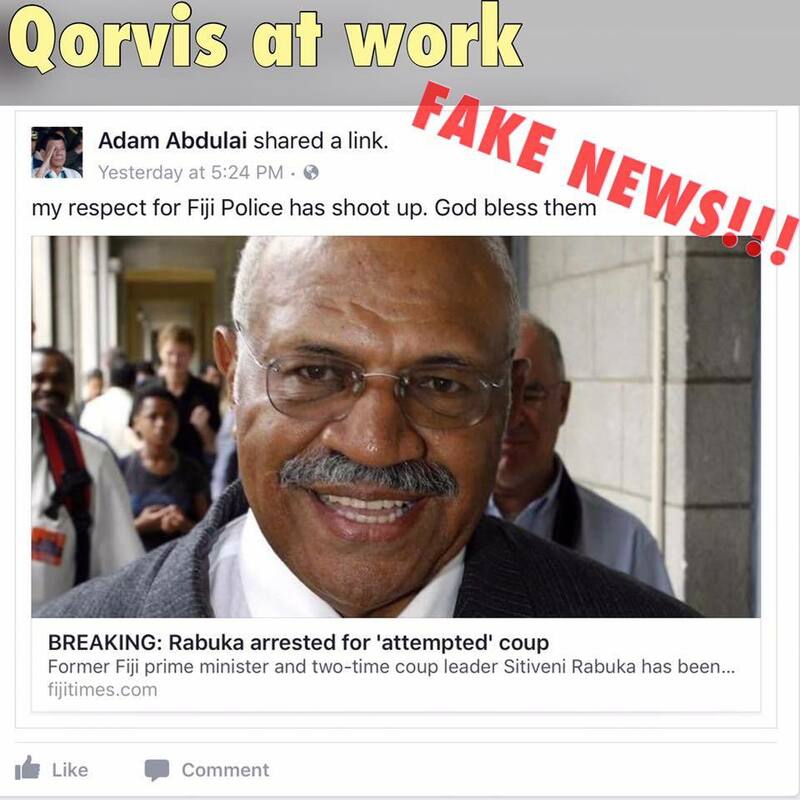 They should maintain a co-operative and symbiotic relationship facilitated by a government that has a clear vision to revive and revitalise the industry." 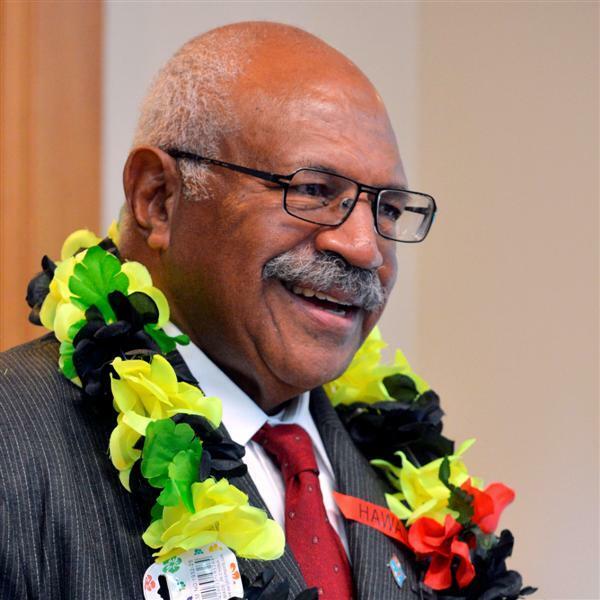 Mr Rabuka said farmers needed support in a number of areas, such as availability of suitable arable land, provision of finance and technical support in land preparation as well as cultivation of high-yielding cane varieties. 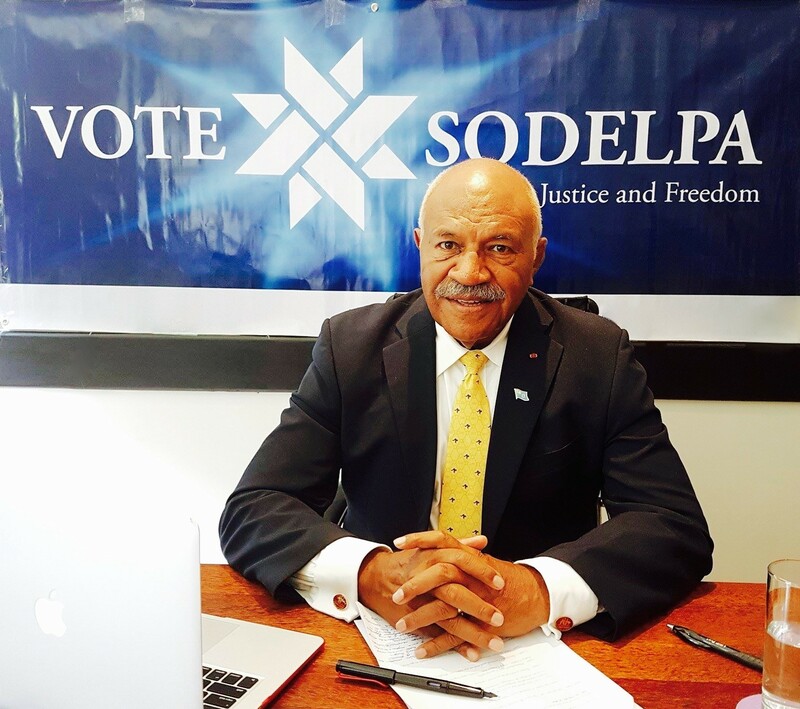 "A SODELPA government will ensure that all the above preconditions are met and supported by an efficient milling system operating at optimal and maximum capacity at all sugar mills by the Fiji Sugar Corporation," he said. "We will also encourage new townships for farming communities and continued government assisted international market access. "We will also repeal the two sugar reform Bills which farmers have vigorously opposed." 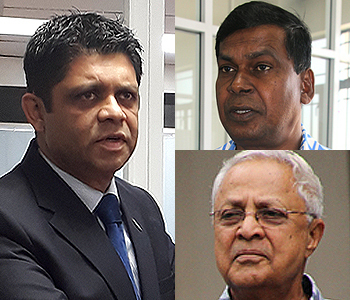 National Federation Party leader Professor Biman Prasad had declared in the past that a priority of an NFP government after the 2018 general election would be to build a new mill in Rakiraki. 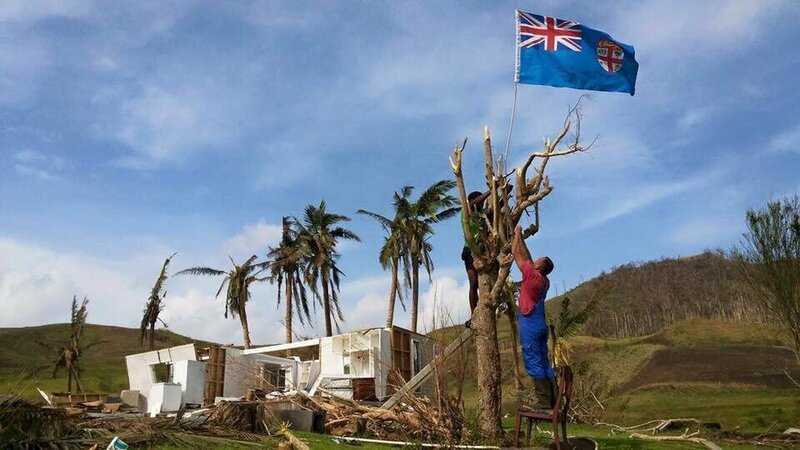 National Farmers Union general secretary and Fiji Labour Party leader Mahendra Chaudhry had said the decision to close the Penang mill would have a devastating impact on the Ra economy and deter cane cultivation.